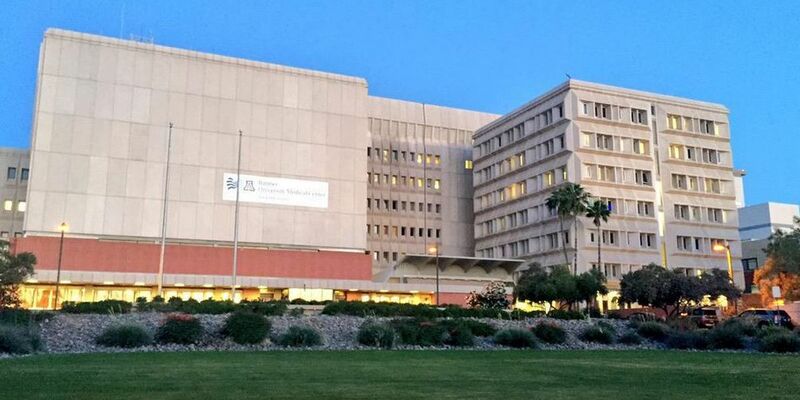 TUCSON, AZ (KOLD News 13) - Staff at Banner-University Medical Center Tucson reported minor scheduling delays on Wednesday, April 10, after a plumbing leak. This was the second plumbing-related disruption in about a month. The hospital was forced to delay surgeries after a plumbing break on March 13. No one was injured. In Wednesday’s incident, no hospitalized patients were affected. The leak was repaired later in the morning. The plumbing break in March happened on the first floor shortly after 10 a.m. The building has experienced plumbing issues before, but they plan to move into a new hospital later this month, according to a spokeswoman.